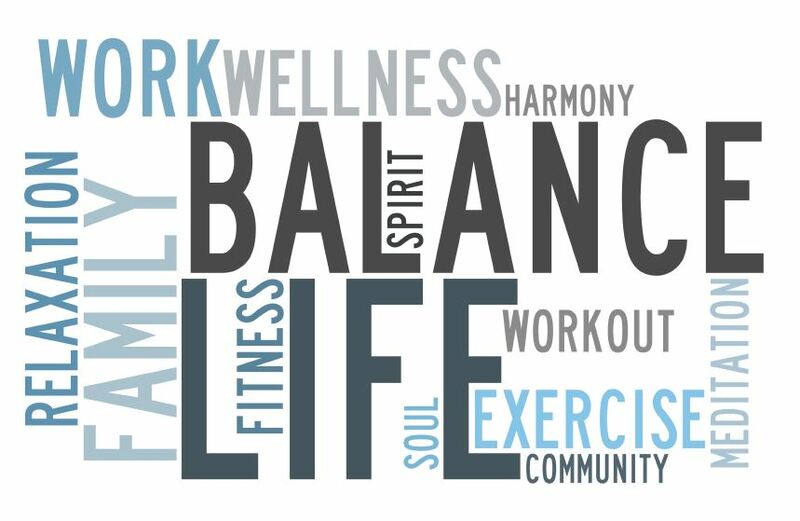 Join us for our next Work/Life Balance event Wednesday, November 2! Based on the feedback from our first event, we heard that most women would love to learn about each other's best practices for achieving work/life balance. We know no one has everything all figured out, but it would be great if we could all learn a few more ways other people are finding their balance. So bring your favorite piece of advice that works well for you to share with the group and we'll all go home with some new ideas. Please bring your favorite wine or beer. Registration is $15, which will provide heavy apps for the evening.